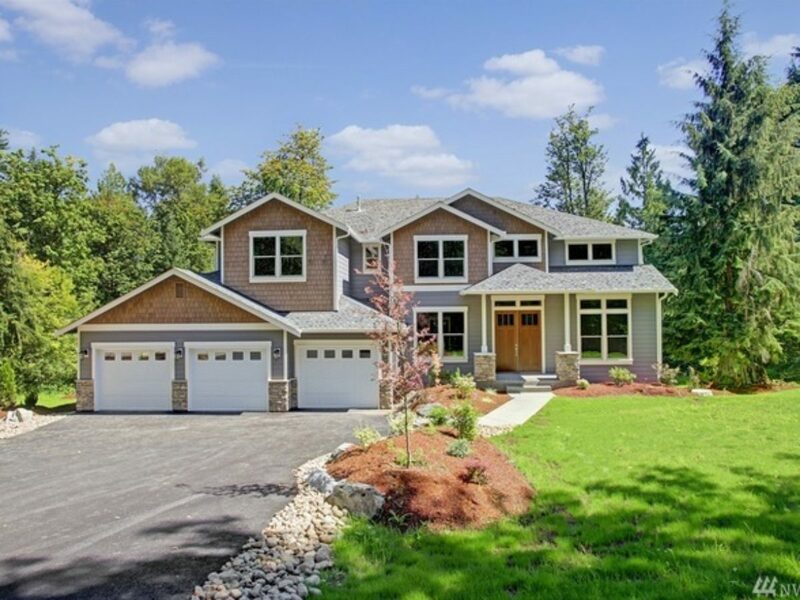 Brand New 6000+sf Luxury Estate Ideally Secluded Down a Long Gated Drive on 2.68 Acres Surrounded by Private Nature Oasis in Prime Ring Hill Location. 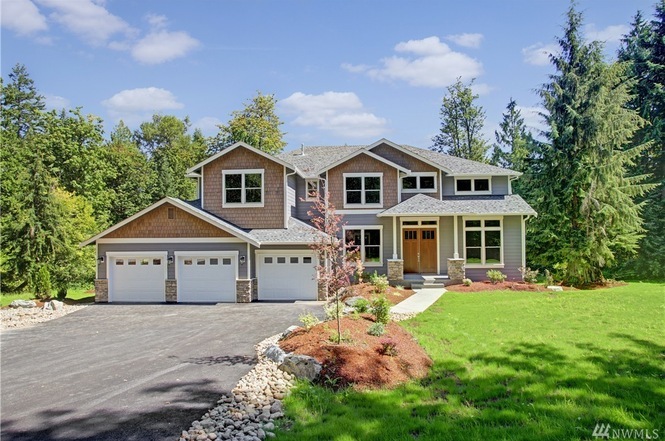 Impressive NW Contemporary 2-Story with Full Daylight Basement Features Spacious Floor Plan with Grand Architectural Highlights, Modern Designer Upgraded Finishes & Serene Views from Every Window. Top Floor Balcony Overlooks Foyer & Living Room Below. Unique Central Staircase open to Kitchen. Plenty of Room for Custom Buildings & Grounds Features!